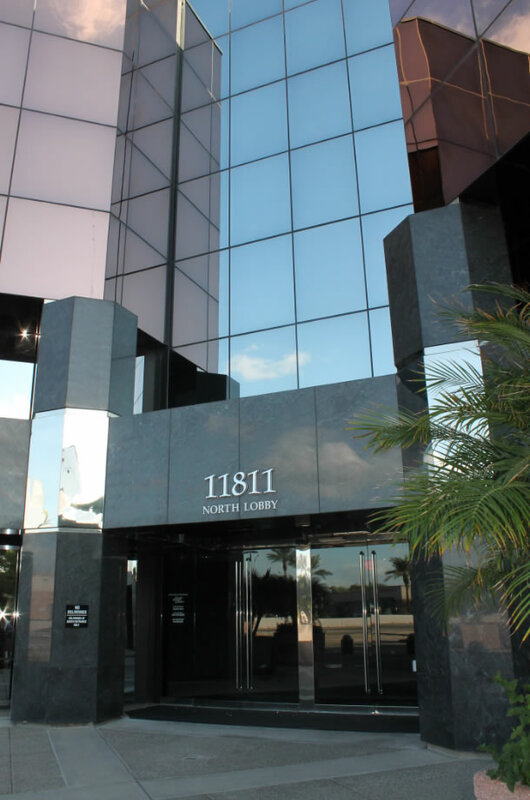 Our main office is in Phoenix, Arizona. However, we serve clients from all over Maricopa County. Just a sample of the cities where past clients have come from are Scottsdale, Mesa, Tempe, Gilbert, Chandler, Queen Creek, Glendale, Peoria, Surprise, Goodyear, and Avondale. Even if you are in a distant corner of Maricopa County, you should not let that be a factor in deciding which attorney to use. Experience, dedication, and effectiveness are what count most when choosing an attorney. In most cases, you will only need to travel to our Phoenix office once, and even that single visit to our Phoenix office can be eliminated if you would rather do the initial consultation by telephone. Mr. Thomas has represented clients from counties throughout Arizona, from many other states, and from countries all over the world. In fact, there are some former clients whom Mr. Thomas successfully represented without ever meeting with them in person. In addition to experience, dedication, and effectiveness, another important factor when choosing an attorney is your rapport with that attorney. You will find Mr. Thomas to be someone who will listen carefully to what you have to say and then use his many years of experience in the courtroom and his high degree of passion to do the very best that can be done for your case. He is not going to talk at you and rush you through important decisions; he is going to work with you to achieve a great result. We hope to see you soon.